We will be happy to discuss Service Bodies with you. 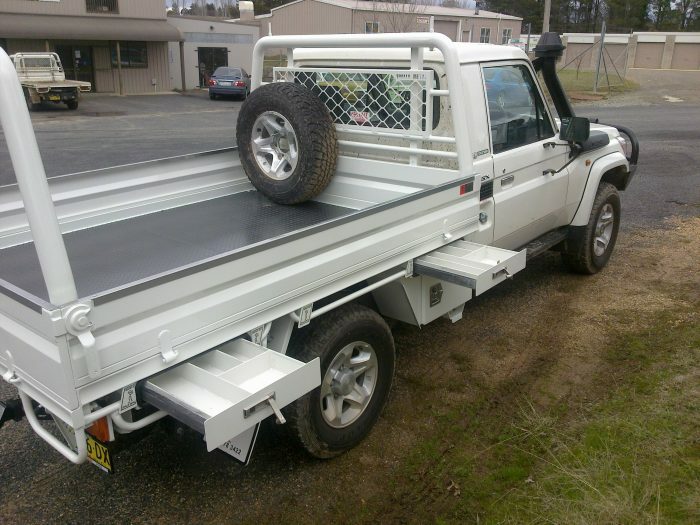 Uralla Metal is the trusted choice for the design and manufacturing of ute service bodies, canopies and accessories. 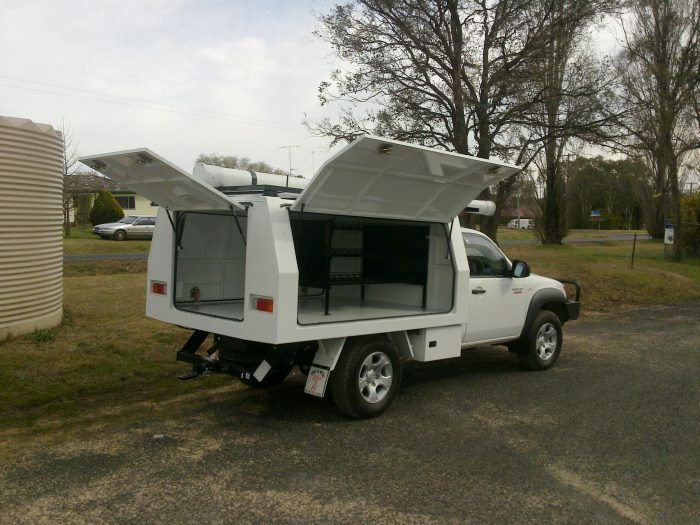 With a focus on functionality, longevity and style, our building process ensures you receive high quality products that are customised to your specific job, vehicle and requirements. 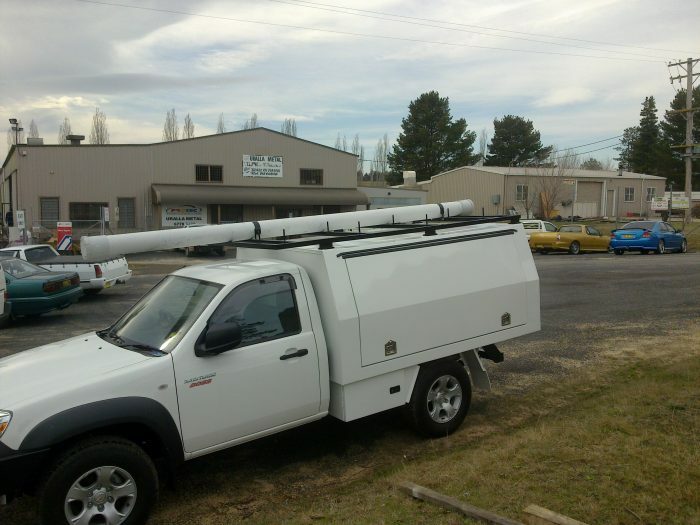 Our range of ute service bodies are built to suit any budget, as well as most makes and models of vehicles. Ask about our great selection of optional inclusions, such as toolboxes, tradesperson cabinets, lockers, roller drawers, water tanks and more. We’ve been refining and improving our service bodies for over 20 years, making us the go-to manufacturer of premium products in the New England. 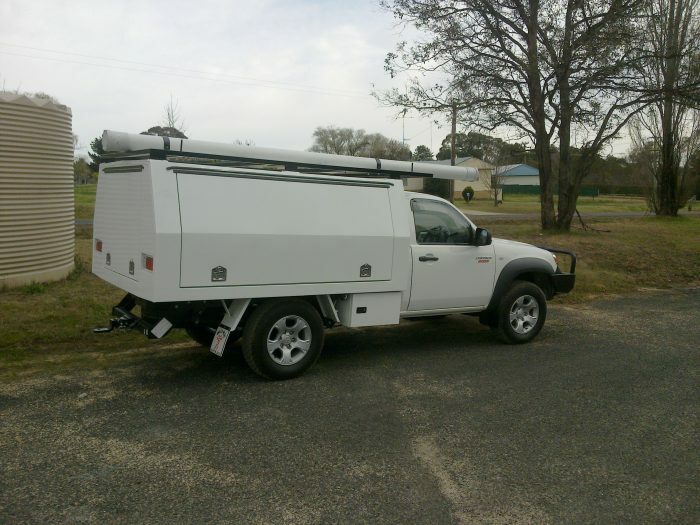 If you’re looking for vehicle service bodies with innovative design and long-lasting quality, please feel free to contact the Uralla Metal team.